New Zealand Experiences – A New Zealand holiday should be full of countless jaw-dropping views, thrilling activities and unforgettable excursions and our expertise and local contacts mean Silver Fern Holidays can arrange amazing experiences to suit your individual interests. 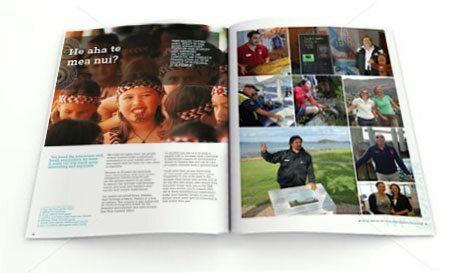 As part of your Tailor-made holiday in New Zealand or integrated into our unique Small Group Journeys, we can open doors to experiences that make your trip truly unforgettable, and bring to life the country and the people who live there in a way that will delight and inspire you, and ensure you’ll make wonderful memories to last a lifetime. We know off-the-beaten-track hidden gems that are well worth discovering and have contacts with the local guides who want to share their Maori heritage and passion for their country. For many years now we have worked with enthusiastic experts who love sharing their stories and knowledge, and all with a friendly smile and typical kiwi generosity. When you travel with Silver Fern Holidays, we help you see New Zealand ‘close up’ in a way that no other company can.